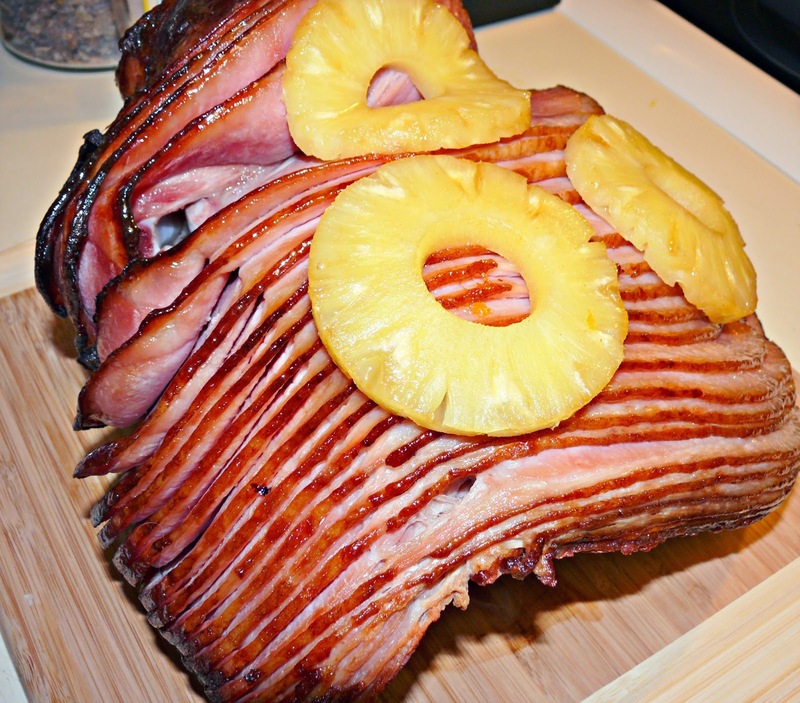 So we had a very yummy Ham for our Christmas dinner, I wanted to use the leftovers for future meals and found the perfect recipe. This one is literally one of my favorite soups I have ever tried. Its full of natural flavors and goodness. I had double bowls and tons of leftovers. Think of off the good minerals and vitamins packed in here. I had never thought of saving my ham bone and boiling it for a natural stock for soup but I'm sold now! I think I need to buy another ham, just so we can make this soup again before Winters over. Place leftover hambone in a large stockpot or Dutch oven and add enough water to cover the bone halfway, about 6-7 cups. Bring to a boil; reduce heat and simmer until very fragrant, about 30 minutes to 1 hour; remove and discard hambone. Heat olive oil in a large stockpot or Dutch oven over medium heat. Add garlic, onion, carrots and potato. Cook, stirring occasionally, until onions have become translucent, about 2-3 minutes. Stir in ham stock, beans, corn, thyme and bay leaves; season with salt and pepper, to taste. Bring to a boil; reduce heat and simmer until potatoes are tender, about 10-12 minutes. Stir in ham until heated through, about 1-2 minutes. This sounds really good and I know two guys who would love it....my son and husband! Pinned! Everything looks delicious! Thanks for the recipes! Yum! Saving this recipe for next time we make a ham.